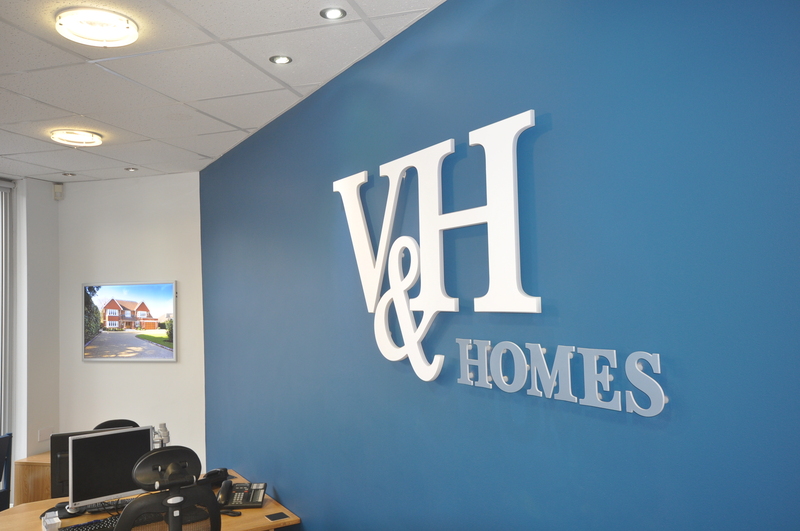 V&H Homes Estate Agents are looking for a Trainee Sales Negotiator to join our expanding company. This is an opportunity to work within a highly experienced team. Training will be provided. The position is 5 days a week and may include Saturdays. We will consider high calibre applicants who are driven for further career progression. Applicants should have a confident manner and a commitment to outstanding customer service.